My first book in three years has finally arrived - Losing the Cape! Do you have super heroes in your business? 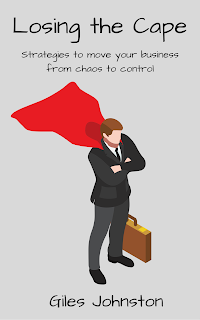 Losing the Cape is on the hunt for the super heroes incidents that shouldn't exist, the ones that they have to leap into action for because of poor management and badly executed processes. This is your time to shine and root out the real problems that are lurking in your business, the issues that are masked by people leaping into action. 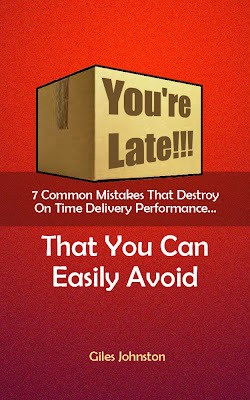 The issues that zap your productivity and ability to run your business as you would want. We all need our heroes, for when the time is right. But, for the majority of situations, they have to leap into action because something simpler, and in our control, is broken. The book is split into two halves. Part one looks at what the cape is and why it exists. 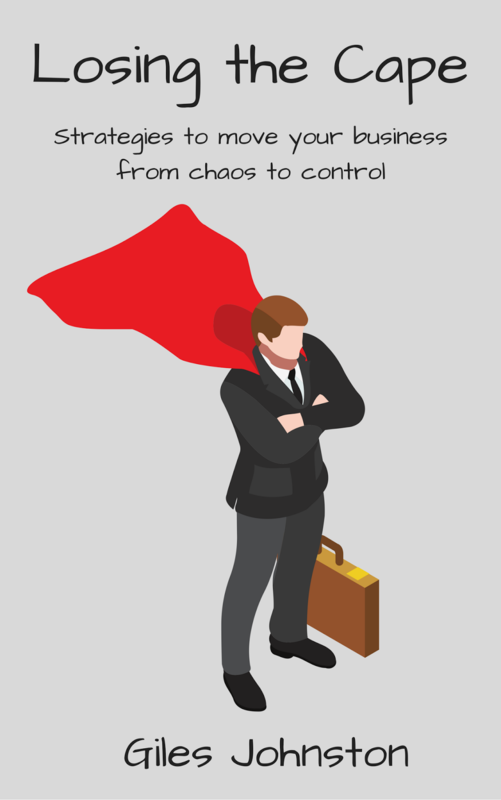 Part two offers a range of strategies and methods to help you quickly and practically remove the need to wear capes in your business. Good news - as part of the launch of Losing the Cape it is free on the Amazon Kindle platform from today until the 21st of October 2017. Click here to get your copy. I hope that you enjoy the book, and I wish you well with reducing how often your super heroes have to leap into action.